Relying on its experienced scientific team, its unique scientific excellence, and its patented technology, ChemCom provides a wide range of services in the field of sensory communication mediated by olfactory and taste receptors. 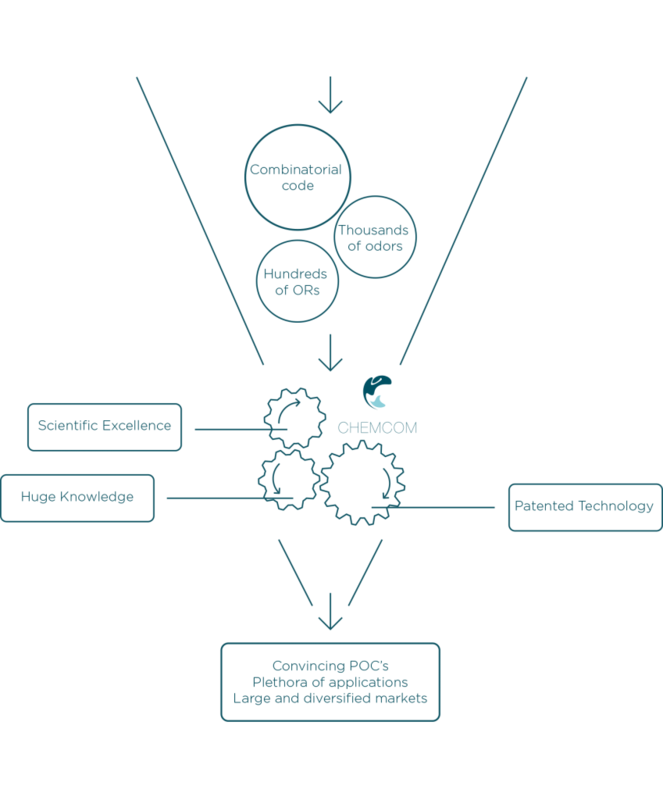 ChemCom has the only robust technology available to date that enables the functional expression of human ORs (a worldwide exclusive license from Duke University). The first team worldwide that has identified the olfactory receptors expressed in the human olfactory mucosa is working at ChemCom. ChemCom has shown that out of the 273 human ORs expressed, 90 are common to all people. 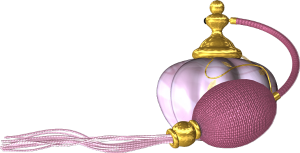 ChemCom is using large libraries of volatile compounds that cover the range of odor families and volatile chemical structures (~7,000 molecules), including candidate odorless antagonists. ChemCom has already discovered more than 300 in vitro odorless or weakly odorant blockers. ChemCom has the richest database of full and partial agonists (~80,000 couples) and antagonists. ChemCom has deorphanized many olfactory receptors (>120 human Olfactory Receptors (hORs)), including some that bind to musks, sandalwoods and ambers. ChemCom has already identified around 50 ORs that bind to the most important Key malodorant compounds, including body malodors. Equipped with a High-Throughput-System (HTS) screening facility for both agonists and antagonist testing. 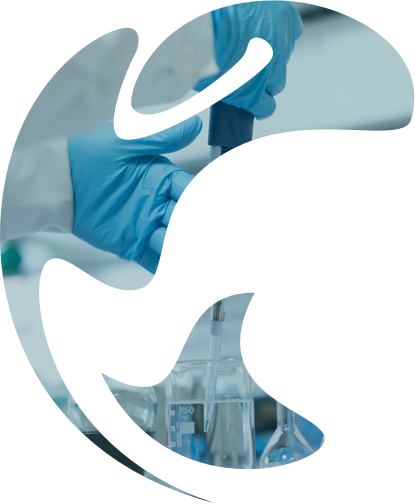 It is the only team in the world working with 4 different and complementary assays, allowing a thorough confirmation of the experimental results. Proofs of concept odor blockers have already been demonstrated at consumer product companies. Compounds of interest: Nitro Musk, Polycyclic Musk, Amber, Sandalwood, Marine, Jasmine, etc. Contact us for a more complete information.